You either want to learn more about The Engagement Cards or you require international shipping. Either way, please fill in the form with all the relevant details and we'll get back to you as soon as possible. 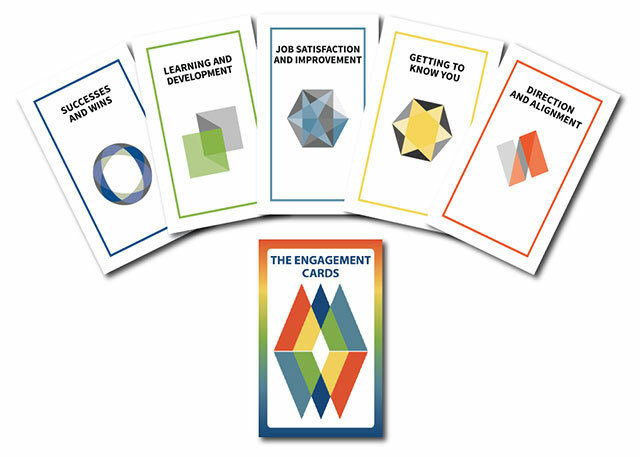 You're going to love what The Engagement Cards will do for your organization!